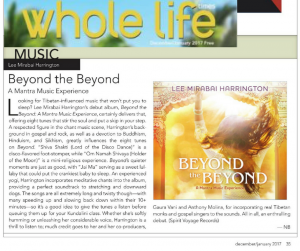 Renowned “Buddha Bhakta” Lee Mirabai Harrington is a devotional mantra music artist based in New York’s Hudson Valley. 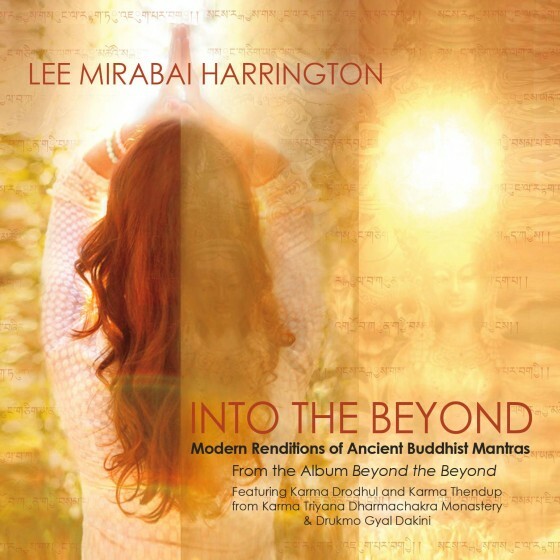 Hailed as “one of the best kept secrets in the chant world,” Lee Mirabai Harrington leads chants from the Buddhist, Hindu and Sikh traditions. For decades, she has explored how these combinations of practices and teachings can enrich the body, mind and spirit. 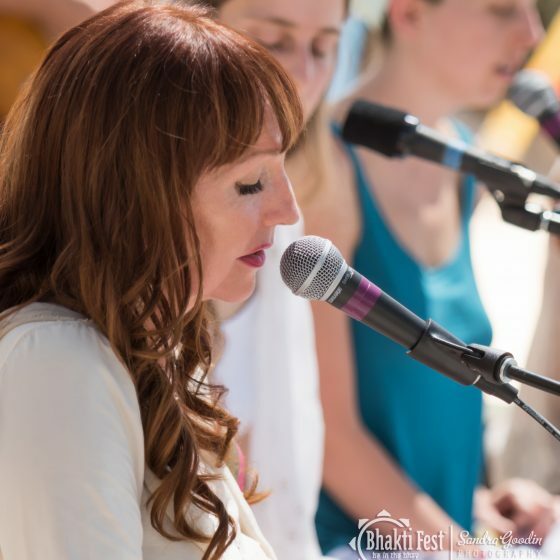 With a musical background in classical Indian vocals and gospel, Lee loves to lead authentic, high-spirited, and deeply healing kirtans, combining the metta and wisdom energies of Buddhist mantras with the heart-opening euphoria of the devotional Bhakti tradition. She has offered kirtan and Buddhist mantra workshops at such festivals as Bhakti Fest, Shakti Fest, and Ahimsa Yoga and Music Festival as well as at the Omega Institute, Ananda Ashram, Karma Triyana Dharmachakra monastery, Tibet House, the Won Dharma Center, Kagyu Sherup Choling, Integral Yoga Institute, Satchidananda Ashram/Yogaville, the Meher Center, and countless yoga studios and healing centers. Her practice of Tibetan medical mantras also adds a level of profound healing for those who attend her kirtans. 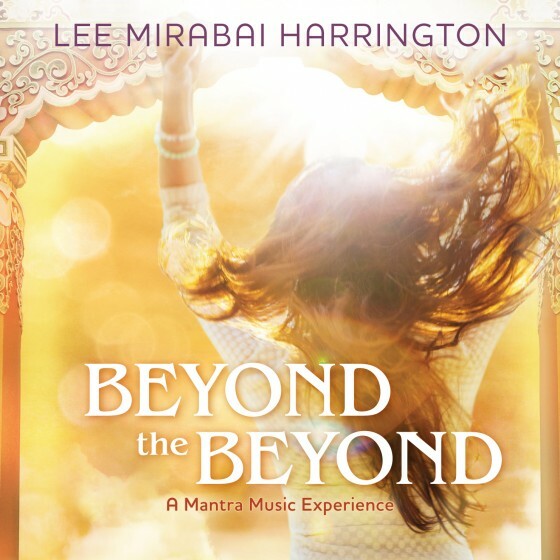 Her kirtans have been described as “darshans,” “transmissions” and/or “journeys into the Pure Lands” (she extends all credit to her gurus and divine guides) and her voice has been described as “healing, otherworldly and transcendent.” Her critically-acclaimed album, BEYOND THE BEYOND, was released in 2016.